Spring is here! 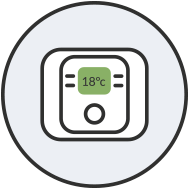 If your boiler’s on the blink, now’s the time to get it sorted. 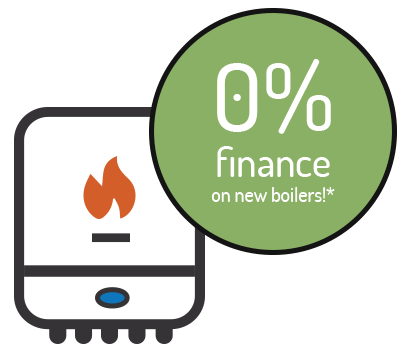 With brand new 0% finance deals from Warm for Life, there’s no need to save up or pay upfront. 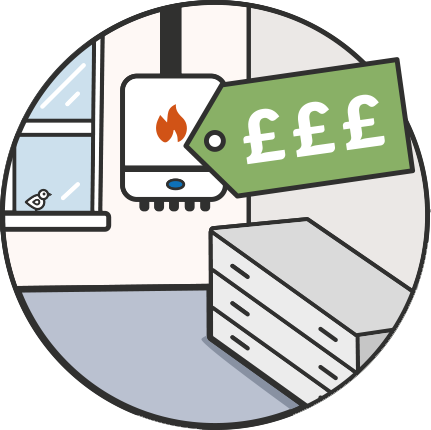 You can replace your boiler with a brand new, energy efficient model straight away. If your boiler’s on the blink, it’s time to fit a new one. 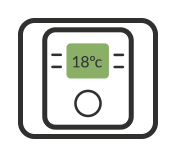 Our interest-free Boiler Finance deal means there’s no need to save up or pay upfront for your new boiler, so you’ll have no worries about staying warm in your home during the colder months. 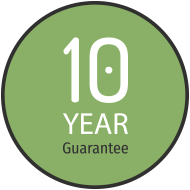 Our special offer gives you the added reassurance of a 10 year guarantee on your new Worcester Bosch boiler. 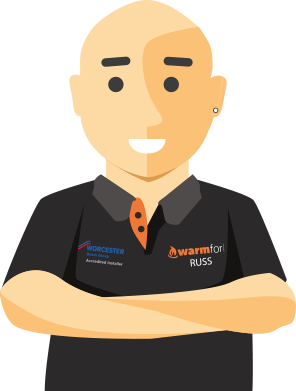 We can even spread the cost of your annual service with a Warm for Life Care Plan, helping keep your boiler in tip top condition. 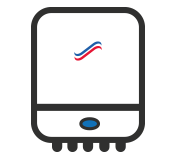 Book a Boiler Swap Today! 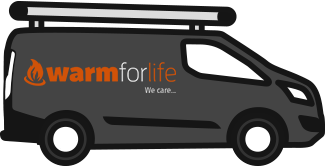 Get in touch today for more information, or to book a visit from a Warm for Life engineer so we can give you a quote. * Finance is available subject to status to UK residents aged 18 or over. Terms and conditions apply. Warm for Life Ltd acts as a credit broker and not as a lender, their registered office is 184 Queens Rd, Beeston NG9 2FF. 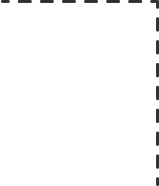 Credit is provided by Hitachi Capital Consumer Finance and Hitachi Personal Finance are divisions of Hitachi Capital (UK) PLC. Authorised and regulated by the Financial Conduct Authority. Registered in Cardiff no. 1630491. Registered office: Hitachi Capital House, Thorpe Road, Staines-upon-Thames, Surrey, TW18 3HP.